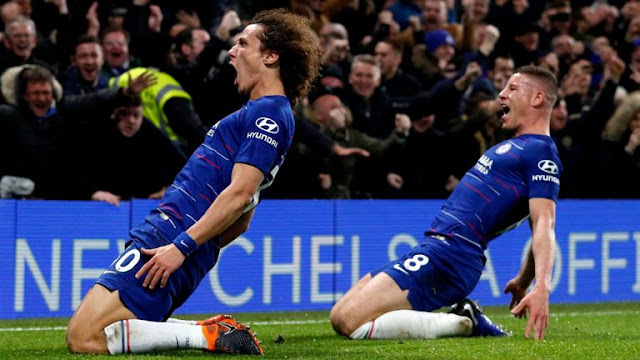 Stoke City have had a rough January meeting Chelsea, Liverpool and Manchester United and of the three succeeded in taking a point against Manchester United in their last fixture. This time the Mark Hughes side face one of the big teams in the middle of the table Everton who had picked up their third straight win in their last fixture against Crystal Palace. Everton are now becoming some power as they have been able to win 5/6 of their last 6 fixtures of which includes the 4 Nil trashing of Manchester City, now beginning to look like the team to beat in the middle, the Toffees seem to be on some incredible form as compare to The Porters. Everton are having a some problems in away fixtures which they will love to elevate themselves over away with the Porters. 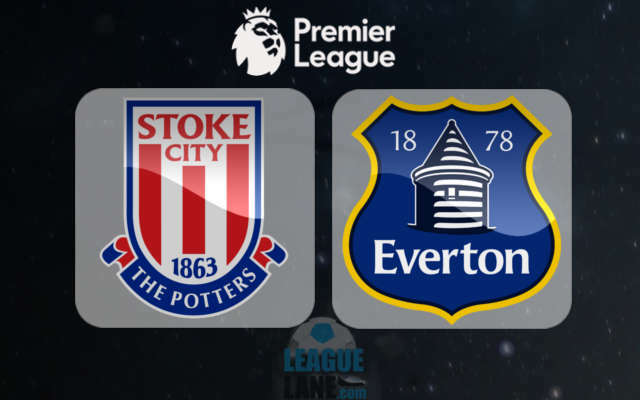 While the Britainna Stadium is a place Stoke new gives a win away hence it going to be tough for the Toffees in this one.